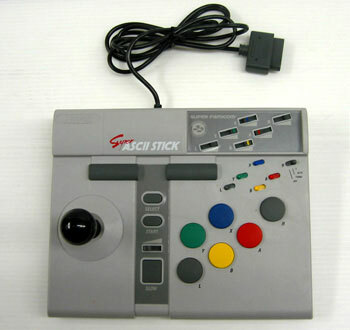 A very fine joystick that has a generous size to allow gamers to spread out a bit when sampling some fight action on the Super Famicom. Looks good next to the system in keeping with its colour scheme. 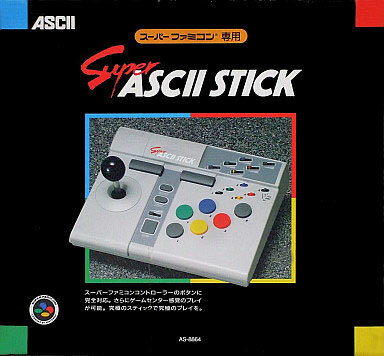 Ascii has fine hardware credentials and this controller is ample evidence. Brand new. Some slight scuffing to a top edge of box and sun fade on top flap.